We like to use spices and herbs. They can bring a nice new touch to a common dish, and open up a whole world of new delicious culinary treats. Many people are open to new cuisines and create growing appetites for more adventurous meals. Some quick online clicks make plentiful recipes available. The recipe requires 10 new spices? You might find them at your local grocery. What happens to the spice jars after you cooked the recipe once? Do they languish in your cupboard? It really helps to know how to make spices an everyday ingredient. A large selection of spices is an essential part of most kitchens. 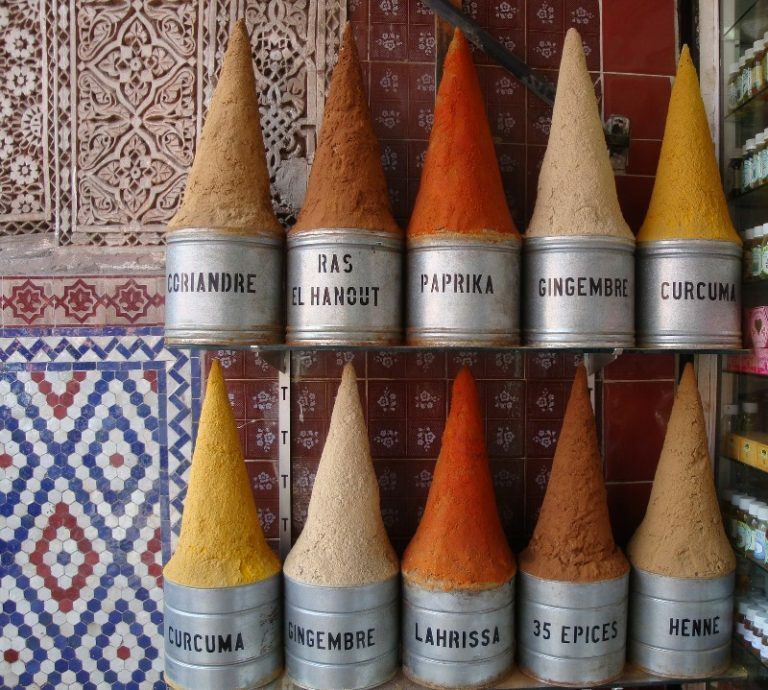 Do you wonder if your spices are still good to use? Chances are high that they didn’t attract much attention for quite a while. Most spice racks face a life of a decorative accessory. Start enjoying your treasures today! 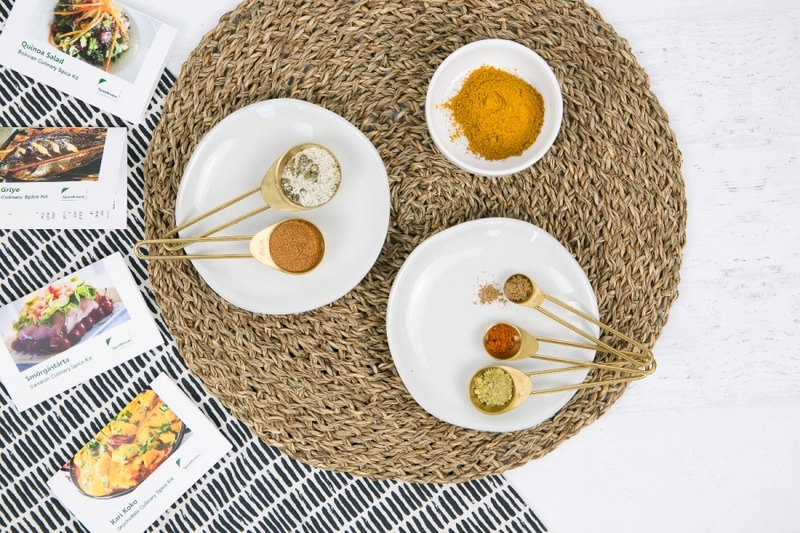 While herbs and spices usually don’t go bad, their flavor diminishes over time. Ground spices lose their bite after six months. Whole spices will last a few years. You are lucky if you have the time and passion to grind whole spices frequently. To preserve the flavor of herbs and ground spices, keep them dry and cool, and not exposed to light. Before using herbs, make sure to rub a small amount of leaves between your fingers. They should still smell good. Sumac is a perfect tabletop condiment. You can sprinkle sumac over salad and grilled meat and vegetables. Cumin and coriander make a good pairing. Experiment with different combinations of cumin and coriander. Start with 1 tsp of each. Then increase only cumin to 2 tsp. Later increase only coriander to 2 tsp. Taste the difference and see what you like more. Try it in a simple Rice Korma. Herbs give a new twist to all kind of salads. Try to add one herb per day – just one at a time – to your salad and see how you like it. For instance, use mint in a yogurt sauce for Chicken Shawarma. Discover meals cooked in kitchens around the world. Do you like the smell of fresh spices? Do you want to enjoy meals from around the world? Are you short in time on weekdays? We bring the world to your kitchen with SpiceBreeze.